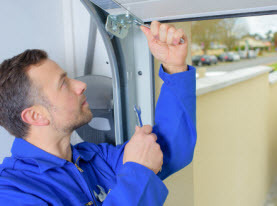 Vegas Valley Garage Door Repair have been taking care of the garage doors belonging to commercial and residential properties in the Greater Las Vegas, Nevada are for over 10 years. As we are completely licensed and insured, our valued customers are our priority and we continue to exceed expectations. 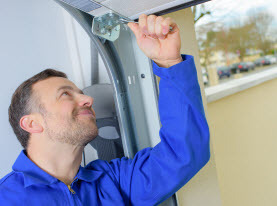 Vegas Valley Garage Door Repair experts are certified and well qualified to perform any installation, inspections, replacement, or maintenance services and we ensure our services are done with quality and efficiency. With no job being too small or too big, Vegas Valley Garage Door Repair is readily available to get your garage door work done quickly efficiently. 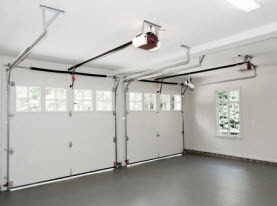 The garage doors in Las Vegas, NV Valley are equipped with a garage door opener to open and close the garage door electronically. Over time, the garage door opener experiences wear and tear. There are a few common door openers; screw drive, chain drive, jack shaft, and belt drive garage door opener. Each of these garage door openers have their own advantages and disadvantages. No matter which of these garage door openers, or if you need replacements or repairs, Vegas Valley Garage Door Repair is your company to ensure the installations and repairs are done efficiently and in a timely manner. –	Garage door won’t open or close. –	Garage door operates intermittently. –	Garage door will open, but reverse. –	Garage door opener is outdated. 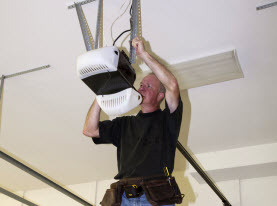 If you are experiencing problems with your commercial or residential garage door opener in the Las Vegas Valley, NV call Vegas Valley Garage Door Repair and we will diagnose the issues and inform you if you need to replace or if we can repair your garage door opener. Contact us today!